We like to identify ourselves with artisans: we aren’t part of a bigger corporation, for us making an app isn’t an industrial process but a labor of love, in which we try to constantly hone our skills to bring unique, quality apps to your devices. 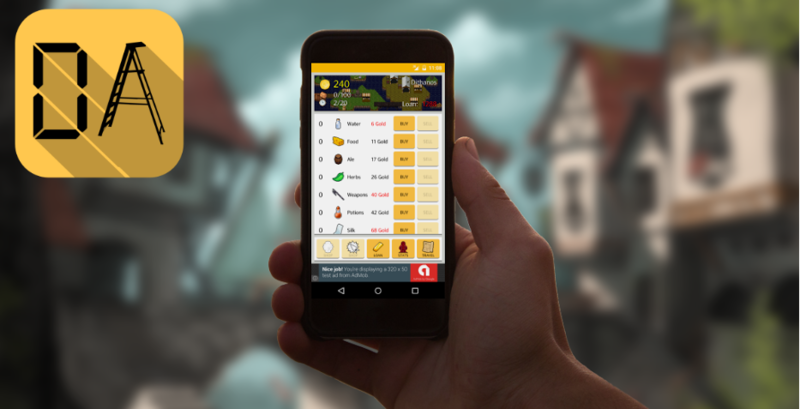 We love Android, Rpgs and videogames and our passion is clear from the apps we created: DnDice, a 3D Rpg Dice Roller, and our newest creation Dragon Trader, an Android game, which combines the trading sim and Rpg genres in a unique way. All of our apps are free to play!